If you left that important document locked in your office along with your keys, don’t stress. Just call us and we’ll be right over! Stay calm. Take a few deep breaths and assess the situation. If you remain calm, you’ll find that the situation is much easier to handle. Call a nearby locksmith like us, because we can get there quickly. Make sure you are in a safe location while you wait for us to arrive. Don’t panic. In most cases, locking yourself out of the office is not a life-or-death situation and can be fixed with a simple call to us. Don’t try to break a window. It might seem like the fastest solution, but you will end up costing a lot of money in damages and could even risk serious injury. Don’t try to pick the lock. Untrained lock picking can cause costly damages to the lock, and someone might think you are trying to break in. If you’ve locked yourself out of your office, help is only a phone call away. 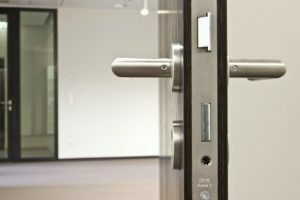 We offer round-the-clock assistance for office lockouts, car lockouts, house lockouts, and more. No long waiting periods or next-day service, we’re here whenever you need us, with some of the quickest response times in the business. 24/7 availability – We know that lockouts don’t happen during convenient office hours. We’re available whenever you need us. Fast response times – As soon as you call us, we’ll arrive in thirty minutes or less. Direct, up-front pricing – No hidden fees or charges: we’re fully transparent about the cost, no matter what time you call. Reliability – We’re fully licensed and insured, with some of the most experienced locksmiths in the area. Houston Locksmith Pros isn’t a big corporate business. We’re a trained team of local locksmiths dedicated to providing honest and reliable emergency locksmith services in Houston Texas. 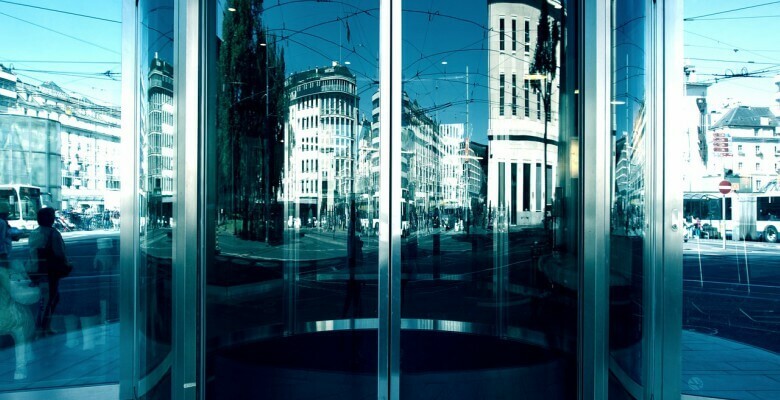 Our fast response times, friendly team, and knowledge and expertise make us the premier commercial locksmiths in the area. And if you’re looking for additional services, we offer everything from key replacement to lock repair to office security services. Simply put, with so much knowledge on one team, there’s no reason to look anywhere else. If you need to request our office lockout assistance, we’ve got a team of trained professionals waiting to take your call. Thanks for choosing Houston Locksmith Pros. We’re committed to providing the best lock services in the area. And once you’ve hired us, we’re confident that you’ll be satisfied with the results.